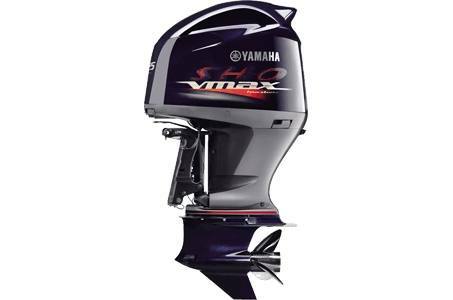 The Yamaha V MAX SHO. 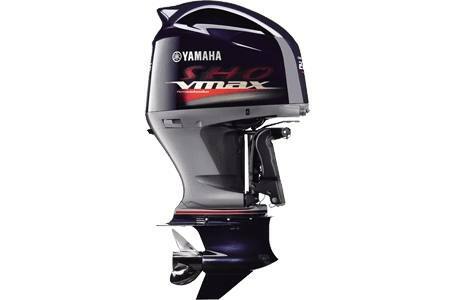 Quicker, stronger, smarter and lighter...outperforming two strokes on hole shot, displacement, fuel economy and weight. Fastest Holeshot: Yamaha's Variable Camshaft Timing system advances and retards the angle of the intake camshaft to dramatically increase power and throttle response in the low- and mid-rpm ranges. This feature helps provide awesome holeshot and midrange acceleration you have to feel to believe. 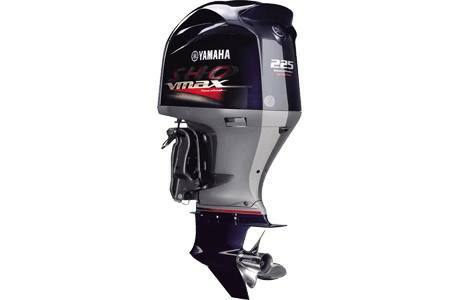 Variable Trolling RPM: By just pressing a button on the optional Command Link® tachometer, the operator can adjust the engine's trolling speed from 600 ~ 1,000 rpm, in 50-rpm increments. This helps provide precise and consistent trolling speeds in a wide array of conditions.